Melissa B. Murphy is a Partner in the Firm's Litigation Practice Group and member of the Insurance/Reinsurance Industry Group. 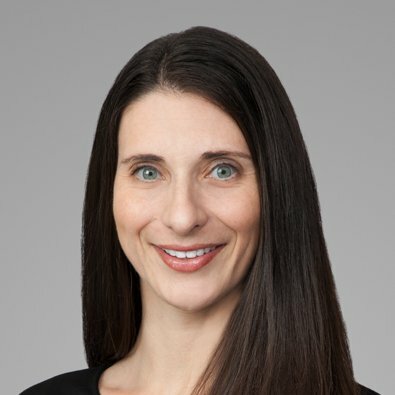 Melissa focuses her practice on business and commercial litigation and has experience in litigating breach of fiduciary duty claims, and employment and breach of contract claims including enforcement of non-compete, non-solicitation, and non-disclosure provisions. Melissa has practiced in the area of real property litigation, contracts and indebtedness, and enforcement of restrictive covenants. She has extensive experience working with financial institutions. Prior to joining Freeborn, Melissa practiced at Cobb Cole focusing on similar matters. Represented large insurance broker in lawsuit against former employees and secured the largest settlement in the company’s history. Representation of financial institutions in numerous legal actions. Representation of individuals and homeowner and condominium associations with regards to enforcement of declarations and covenants. Representation of a large developer on a condominium project. Representation of companies to recover collateral. Representation of individuals in boundary disputes. Representation of a large hospital system in numerous matters including property tax disputes, litigation with a former vendor, employment litigation, and providing advice on Florida’s Baker Act Laws.